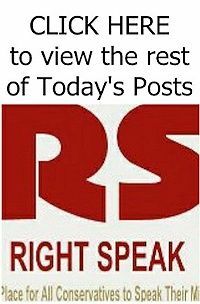 Flush with success at drawing attention to themselves by condemning the name of the Washington Redskins as “racist,” the professional umbrage takers are expanding their crusade to the makers of household paint and military helicopters. 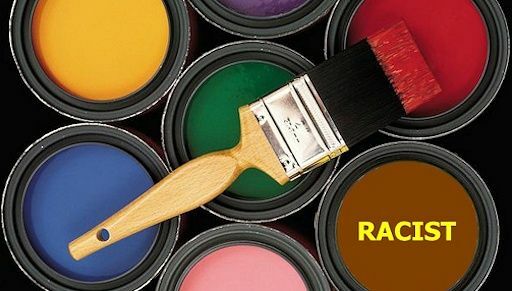 A New Jersey man, fired by Benjamin Moore Paints in March, is suing his former employer over the names of paint colors he says are racist. Clinton Tucker, who is black, claims he was sacked for complaining that the colors named Clinton Brown and Tucker Chocolate are racist. He says nobody at Benjamin Moore listened. Charles Schalk, Mr. Tucker’s attorney, told the Daily Caller that the colors were named after his client. 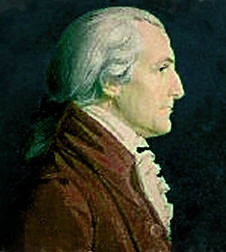 (But surely not “Confederate Red.”) The paint maker says Tucker Chocolate was named for St. George Tucker, an 18th-century law professor at the College of William & Mary chosen by James Madison to serve as a federal judge in Virginia. “Capturing the 1798 color requested by St. George Tucker for his home facing Courthouse Green,” the company’s website explains, “this deep brown is classic and understated.” The St. George Tucker House is one of the original Colonial houses in Historic Williamsburg. Our money is on the paint being named for the Colonial judge, not Mr. Tucker. Benjamin Moore sold cans of Clinton Brown years before the aggrieved Mr. Tucker began working at the company. Yet why allow facts to get in the way of a good rant? This didn’t save Simon Waxman, managing editor of the Boston Review, from high dudgeon about the Pentagon’s custom of naming its helicopters for courageous American Indian tribes, which is how the Pentagon expects its combat helicopters to perform. In an op-ed essay in The Washington Post, Mr. Waxman took offense that the names Apache, Black Hawk, Comanche, Chinook, Lakota, Cheyenne and Kiowa are given to helicopters.